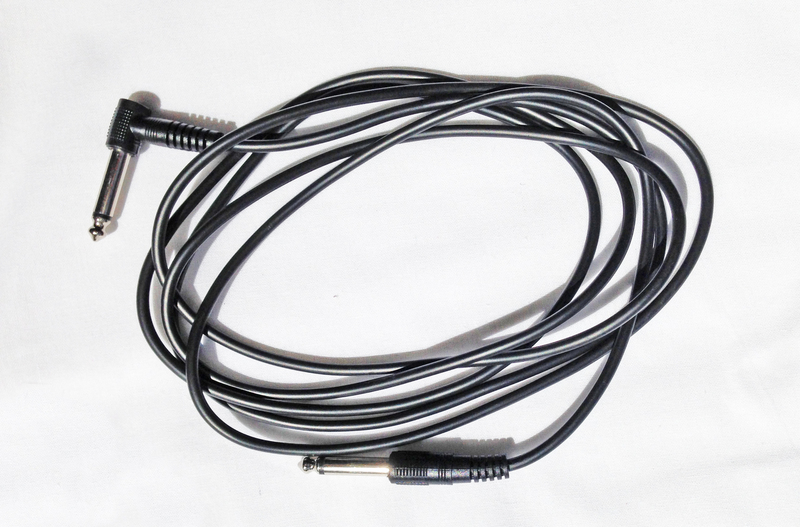 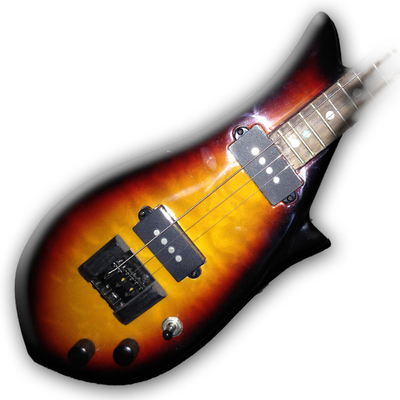 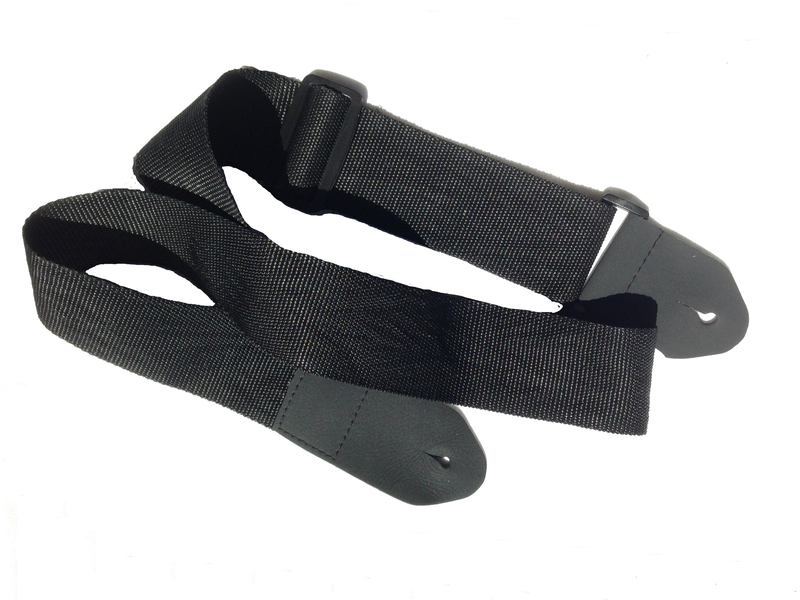 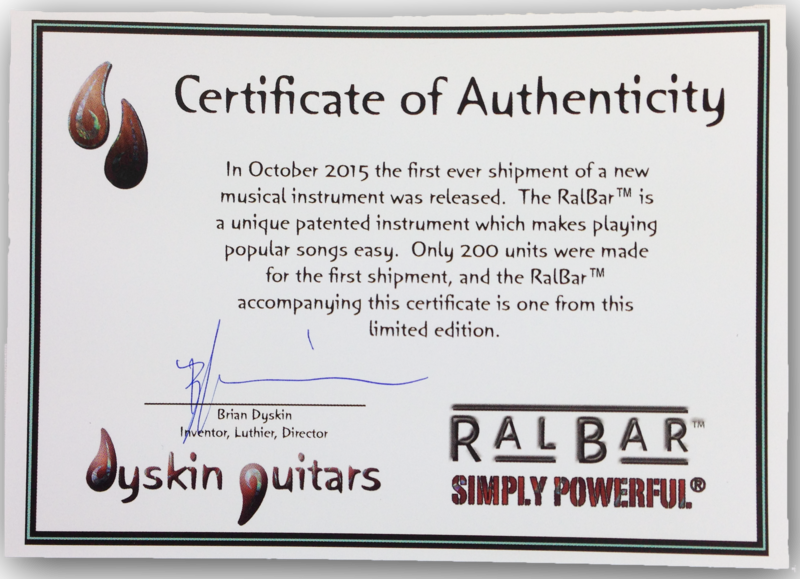 Musical history was made in October 2015 with the arrival of the first shipment of RalBars™. 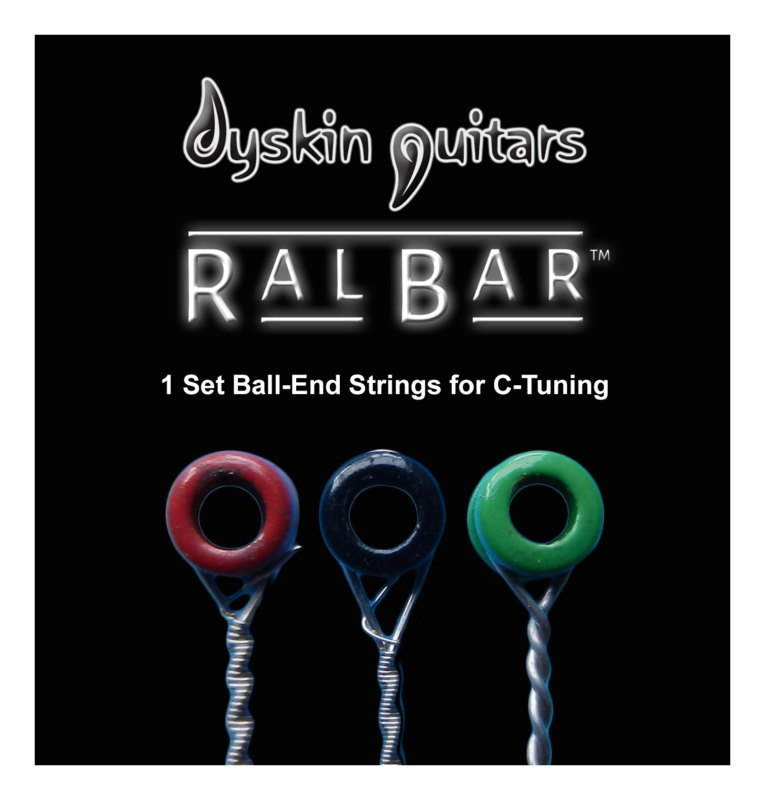 Set to become a worldwide phenomenon, you can own a RalBar™ from this limited edition. 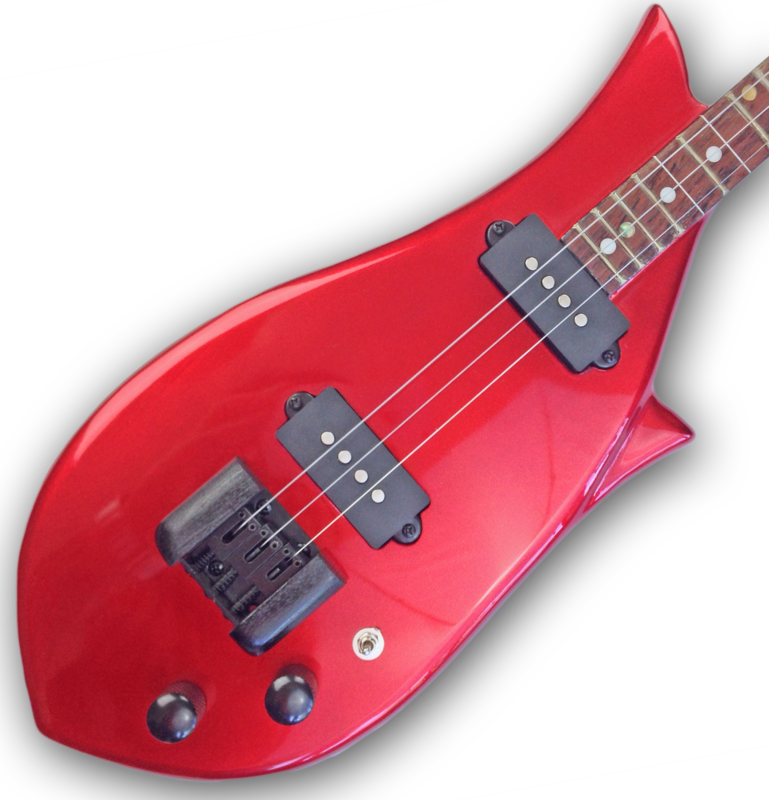 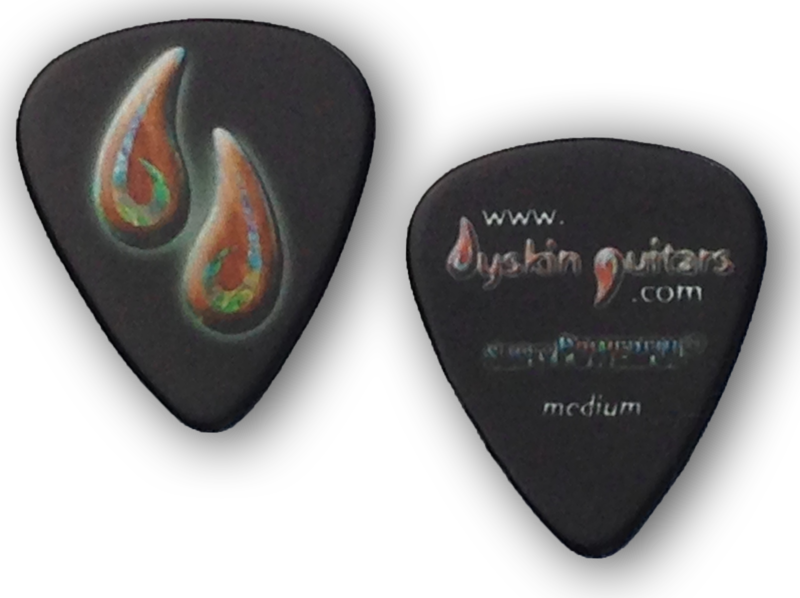 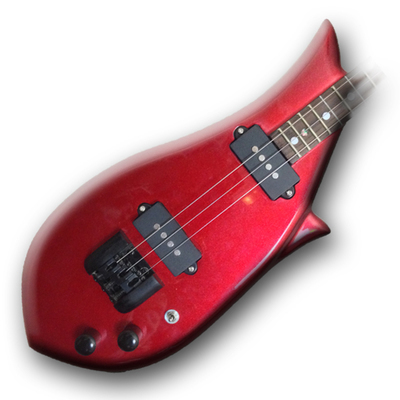 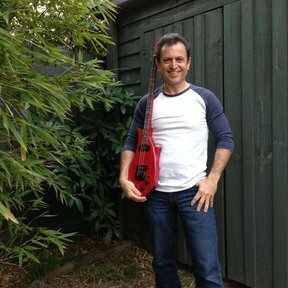 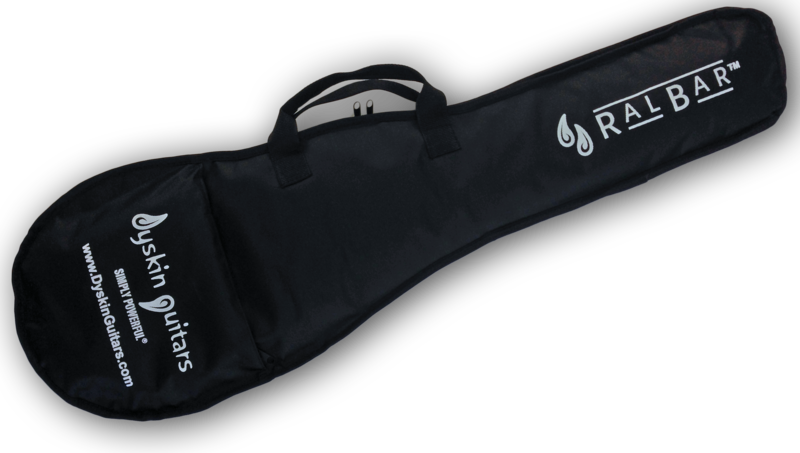 Each RalBar™ from the first shipment will be hand signed by the inventor, and comes with a signed certificate of authenticity, a nylon gig-bag, strap, amp cable, spare set of strings, and limited edition Dyskin Guitars picks.